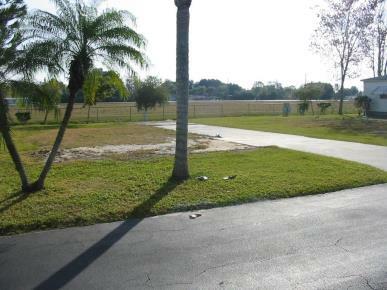 We have several empty lots available, and for a limited time you can purchase one which will also include a share for only $15,000,the share is normally priced at $43,000. 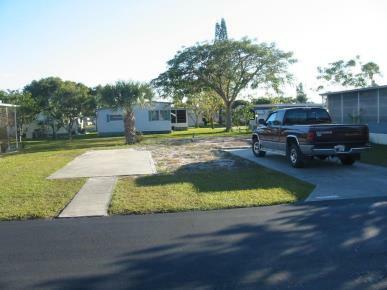 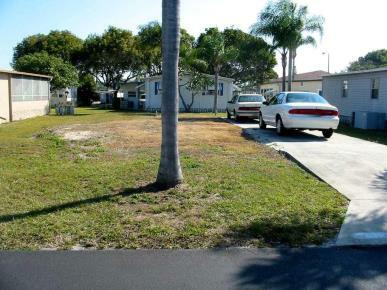 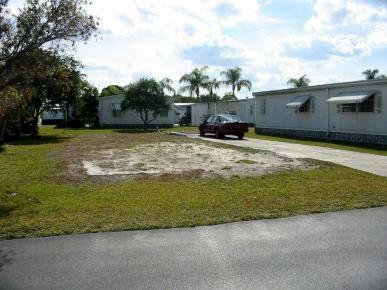 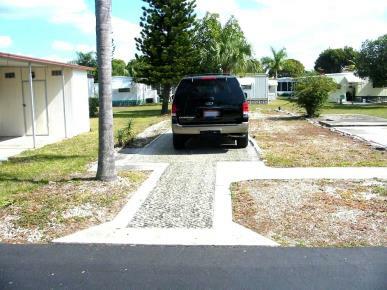 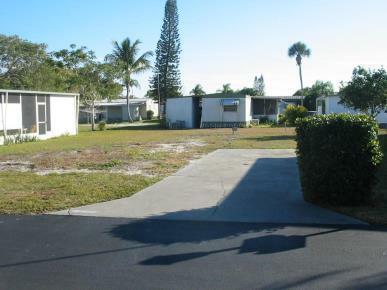 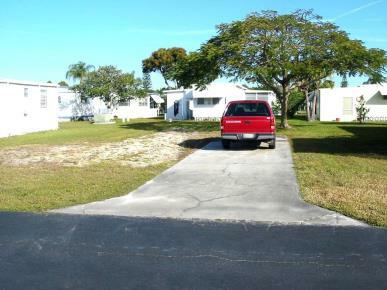 Buyer must sign an agreement to have a 2014 or newer manufactured home placed on the lot within 1 year after purchase. 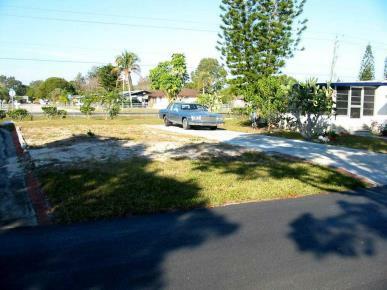 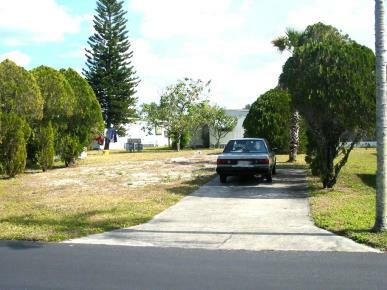 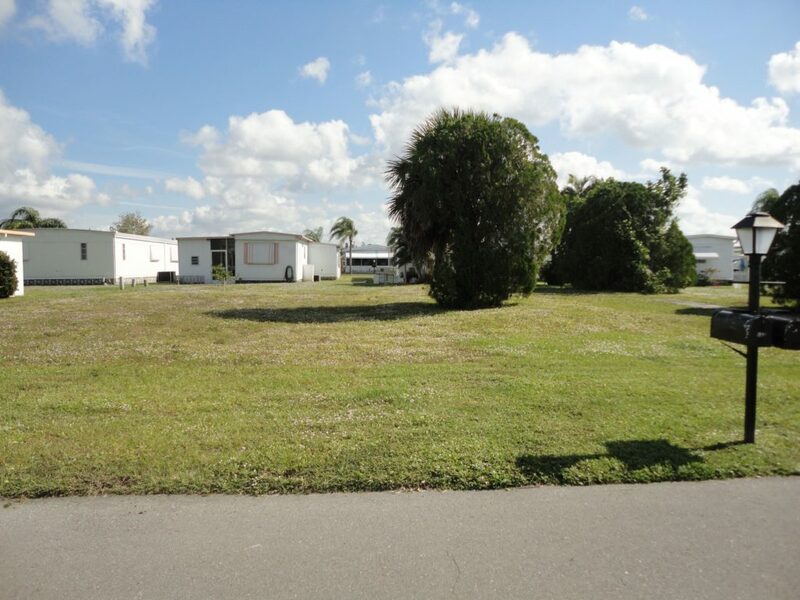 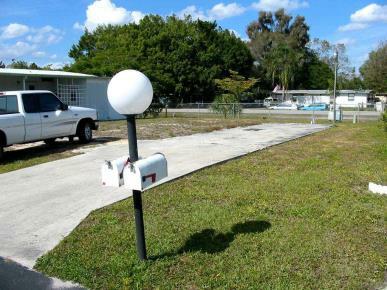 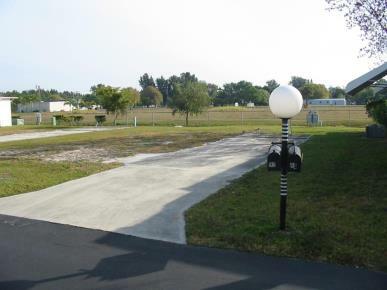 If you are interested in a empty (vacant) lot please contact Myra Santiago from RockStar Realty at 239-218-1680 or email her at myransant@gmail.com for all the details.